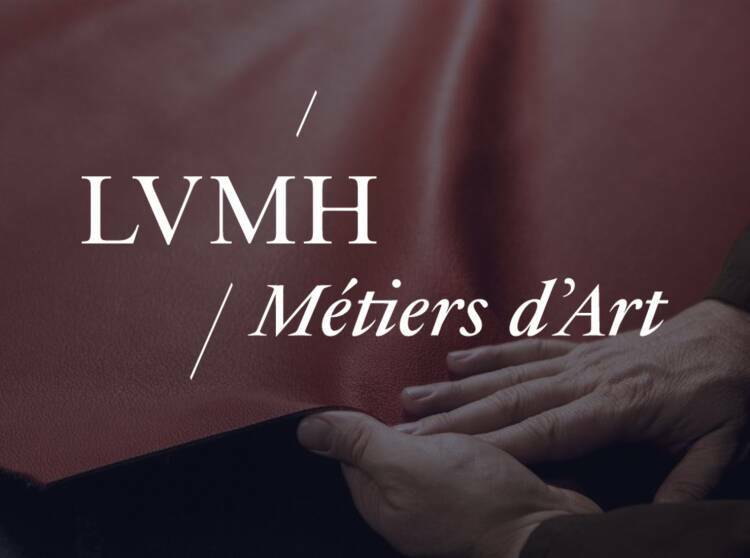 In 2014 LVMH created the Institut des Métiers d’Excellence (IME), a vocational training program that allows the Group to ensure the transmission of its unique savoir-faire and promote careers in traditional craftsmanship métiers among young generations, at the same time developing their employability. 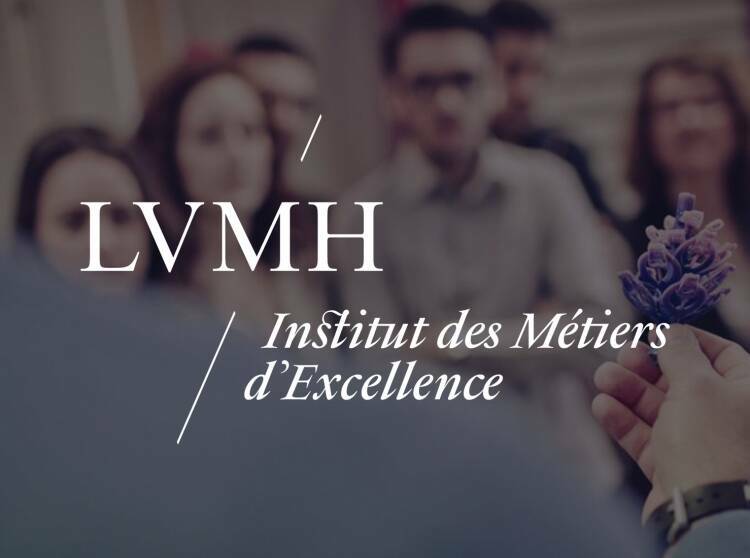 A groundbreaking initiative in the luxury industry, the Institut des Métiers d’Excellence LVMH offers training through partnerships with leading schools throughout Europe in key sectors for LVMH (jewelry, vineyards and winemaking, couture, retail, design, leather goods, watchmaking and culinary arts). Student apprentices taking the courses receive both technical training and theoretical education. They alternate between sessions at partner schools and practical experience at LVMH Maisons or specialists in a given sector, working under paid professional training contracts. 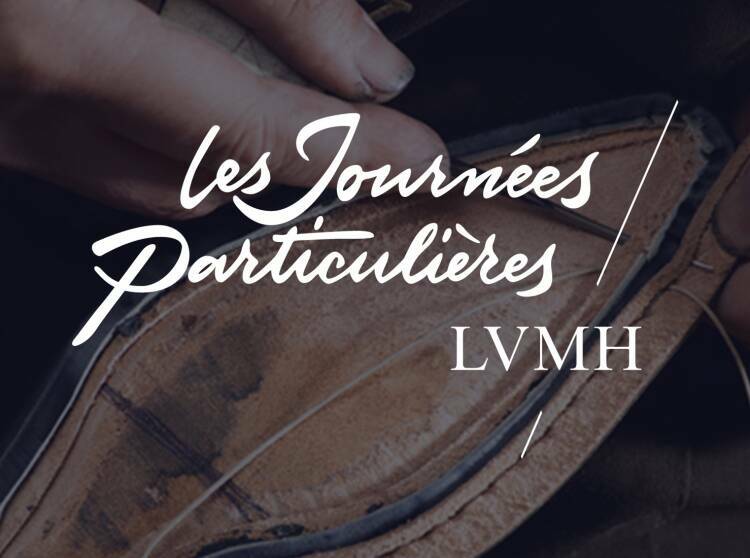 IME apprentices also take foreign language classes, meet regularly with skilled artisans, experts and designers, and visit the workshops and stores of LVMH Maisons. The IME has trained more than 300 young people since its creation. The program had a 96% graduation rate in 2017 and nearly 90% of the graduates found jobs after completing the program – two-thirds of them with LVMH Maisons. 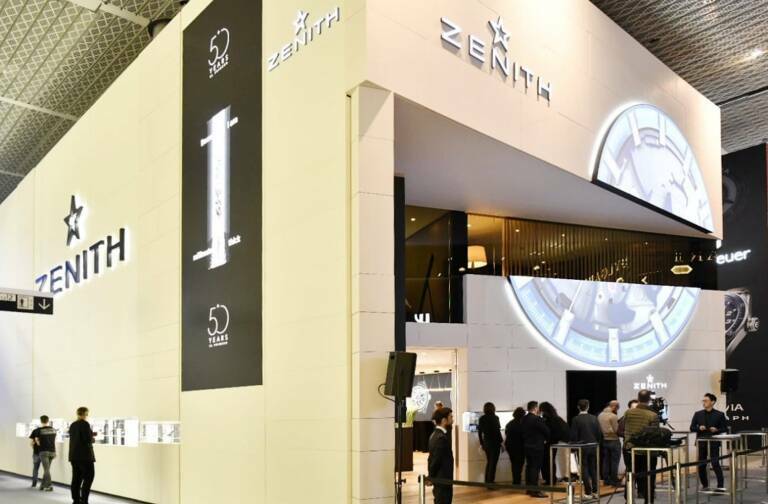 The IME continues to achieve the objectives set when the program was launched: develop the employability of youth who are either unskilled or seeking to learn new skills, while passing on the invaluable savoir-faire of LVMH Maisons to new generations. 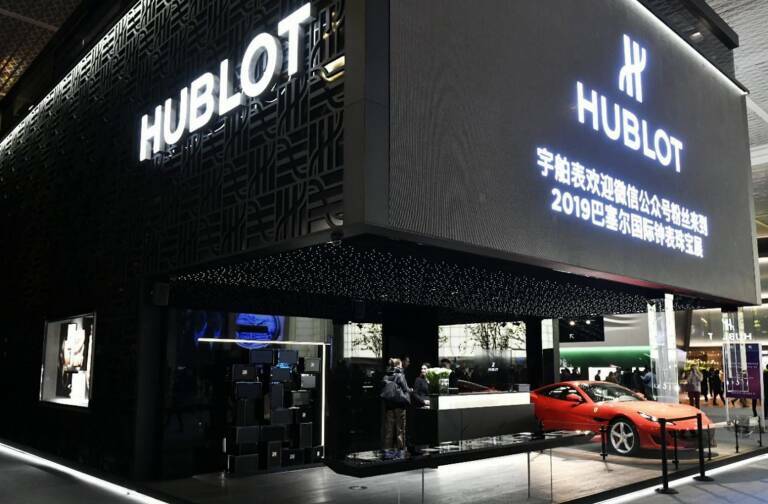 The LVMH Maisons taking part in the IME program are Berluti, Bulgari, Céline, Chaumet, Christian Dior Couture, Emilio Pucci, Fendi, Fred, Givenchy, Guerlain, Hennessy, Hublot, Kenzo, La Grande Epicerie, Le Bon Marché Rive Gauche, Loewe, Loro Piana, Louis Vuitton, Marc Jacobs, Make Up For Ever, Moët & Chandon, Moynat, Parfums Christian Dior, Parfums Givenchy, Sephora, TAG Heuer, Veuve Clicquot and Zenith.